Nicolas W. Platt has served Harding Township as Mayor and Committeeman. Now he wants to serve us as Freeholder for Morris County, where he has been a life-long resident. Using his 30 years of global business experience, he will ensure fiscal responsibility, drive economic development, and champion our quality of life. He has attended almost every Freeholder meeting in the past four years and already has advocated our interests in Trenton. 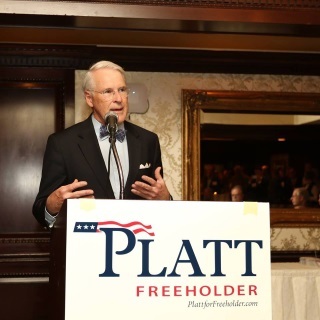 We need him to continue to fight for us as Freeholder.